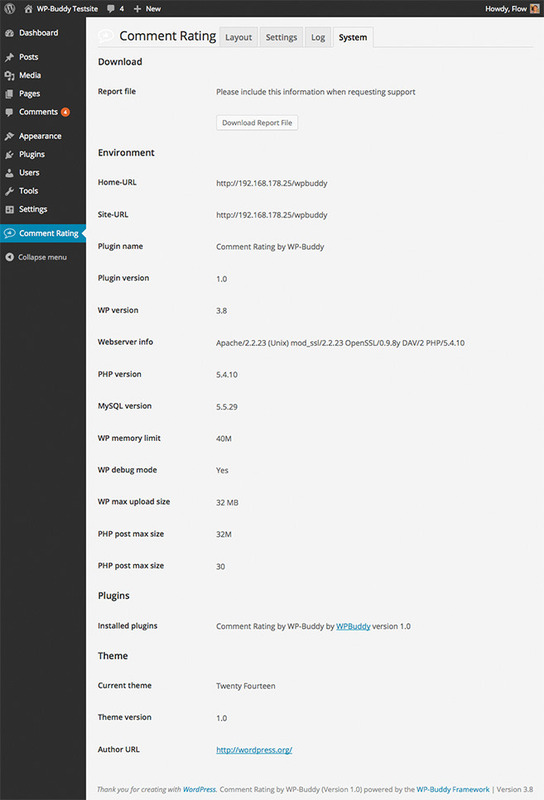 A WordPress Version higher or equal 4.4 is needed. Fixed an issue where the database returned errors do to the fact that the %u parameter on wpdb->prepare is no longer recognized on WordPress 4.8.2. Fix an issue where the comment karma was not updated correctly. 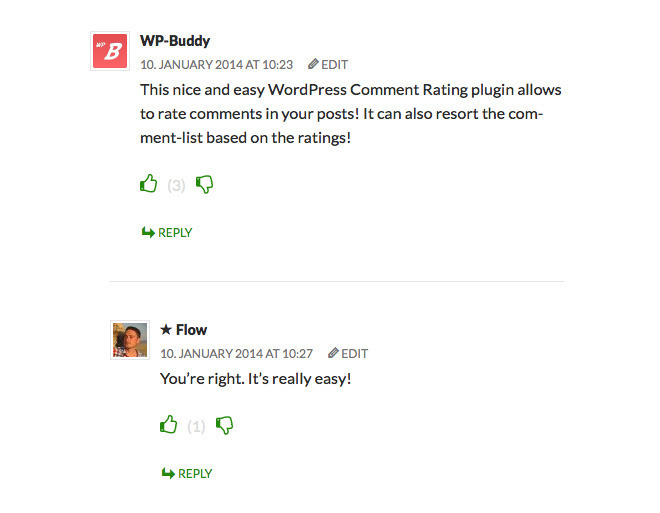 Fixed an issue where comments did not resort correctly on paginated comments. 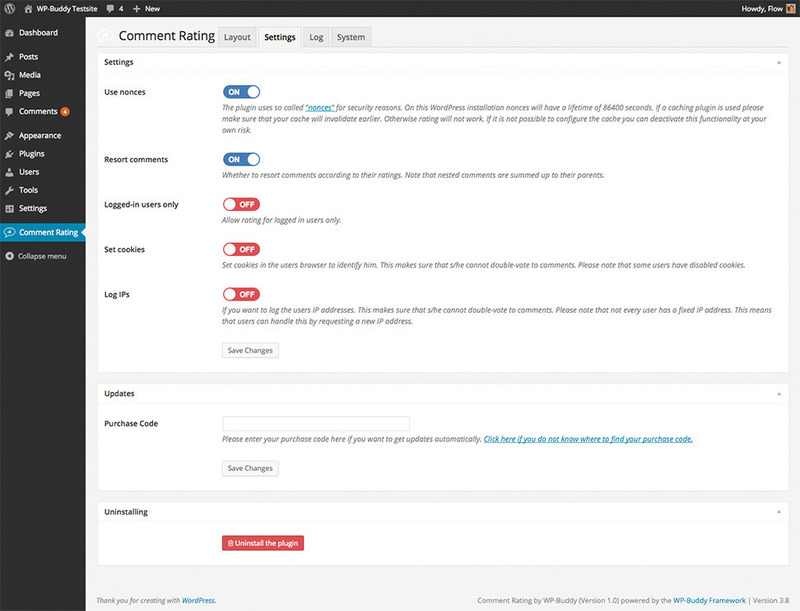 New: Allow to set a threshold for bad comments. Removed the old “About us” metabox and replaced it. Fixed an issue where it was not possible to rate any comments. Click here for a full version history. Could not find an answer to your question? 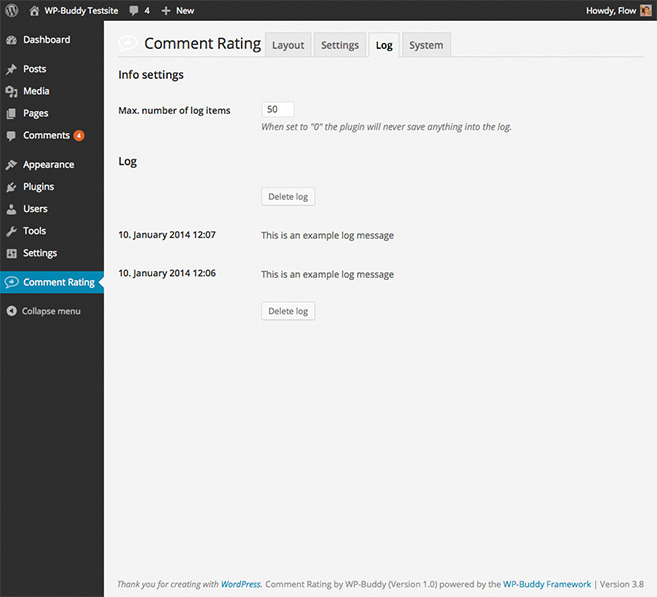 Please consider reading the WordPress Comment Rating FAQ first. Thanks! 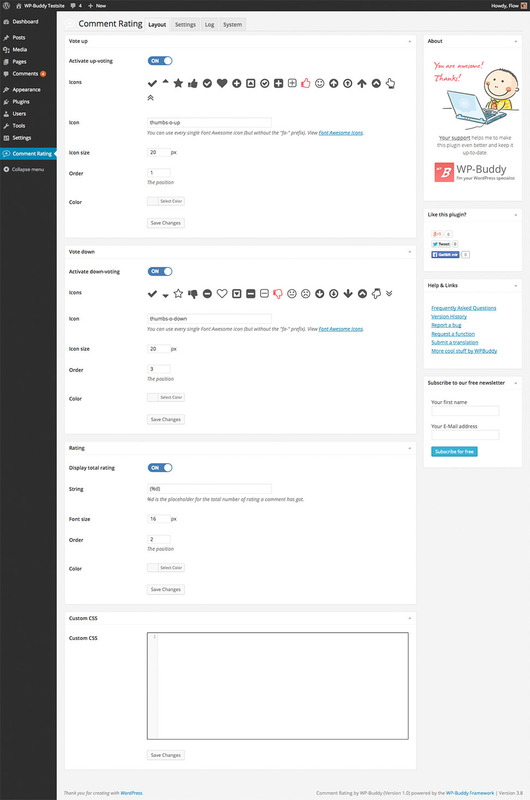 Check out my WordPress Plugins and Themes!